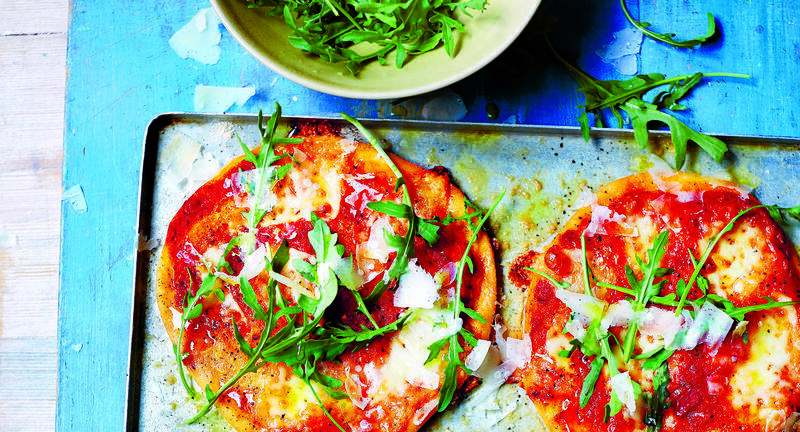 Join Naomi Devlin, our gluten-free expert, who will teach you how to make your own pasta and pizzas and inspire you with some delicious seasonal sauces to accompany them. By the end of the day you'll be making pizzas like a pro and turning out your own gnocchi and tiramisu too! All set in the beautiful back-drop of River Cottage, you'll eat the fruits of your labours for your lunch, along with Italian-inspired petits fours from the River Cottage chefs. If you haven't tried any of Naomi's other courses why not give her Gluten Free Cookery day a go too? My day at River Cottage was brilliant! The staff were fantastic, the location is glorious and the course was inspirational. My gluten free cooking has been elevated to a new tasty level! You will meet your host, Naomi Devlin, and start the day with tea, coffee and treats fresh from the kitchen (gluten-free of course). Start off by making crisp, light, buckwheat savoiardi biscuits (or ladies fingers) and then set them aside until later when you’ll make a delicious tiramisu to take home. 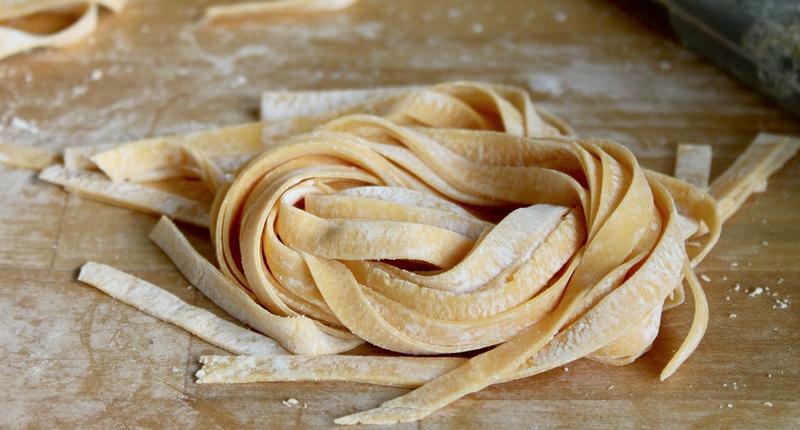 Next we'll make a batch of gluten free pasta dough and try your hand at rolling the dough into a thin silky strip for making pasta shapes with. 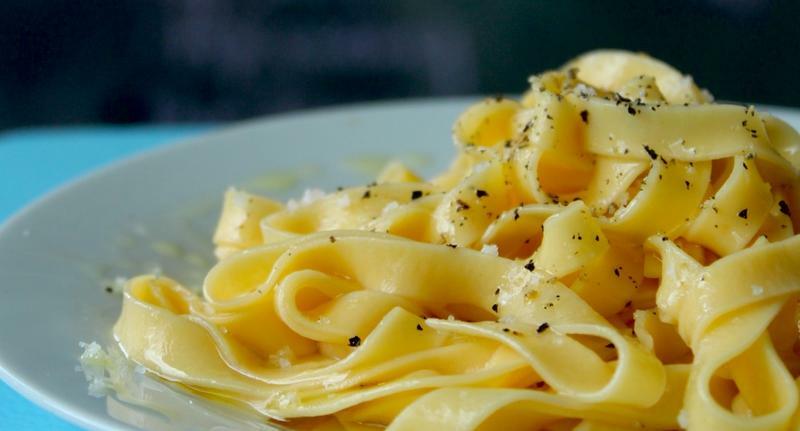 We’ll make this into tagliatelle and make a seasonal pesto to eat as a starter for lunch. Using a gluten free base that we will put together first thing in the morning, we’ll make a thin, crisp and flexible pizza using British mozzarella and some home cured meat if you like. After a yummy starter of tagliatelle and some antipasti, we’ll eat our handmade gluten free pizza with a seasonal accompaniment rustled up by the River Cottage chefs. After your Italian feast, there will be time to stretch your legs, wander around the garden and visit the farm animals. 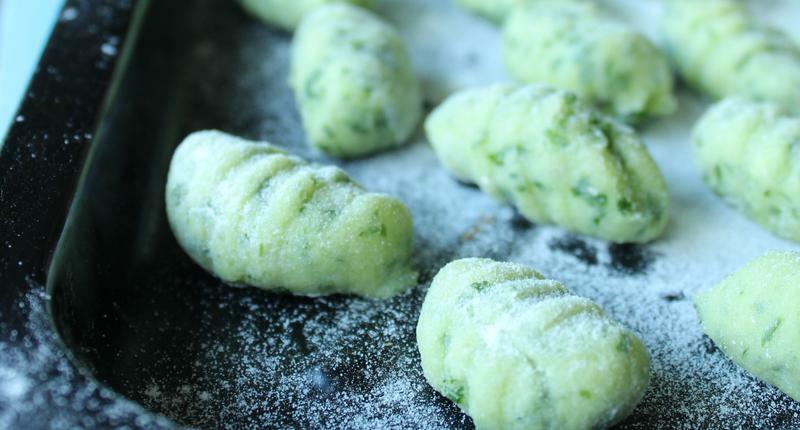 Next, we’ll make some fluffy potato gnocchi dumplings. You’ll learn how to make the dough and roll them by using a fork to get that classic gnocchi shape, ready for you to take home for your supper. Naomi will cook up a batch to show you how they’re done and make a seasonal sauce to enjoy with them. After your taster, you'll have a go at making grissini, flavoured with fresh herbs and lots of olive oil. Using your handmade savoiardi biscuits, freshly brewed coffee and a light creamy filling, you’ll make a luscious tiramisu topped with a generous layer of grated chocolate. If you don’t like coffee, don’t worry! You can also make an orange or lemon version and in the summer we might make a version with crushed summer berries and dessert wine. 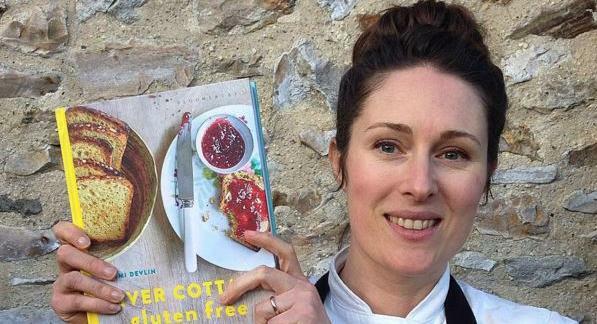 By now you will be probably be bursting with questions, so this will be your opportunity to take away some of Naomi’s expert advice for successful gluten-free cooking at home. There will be time to chat to Naomi and your fellow scholars and get your books signed, before being whisked back up the hill by our tractor and trailer (at 5pm), delicious bakes in hand. This gluten free course can be suitable for vegetarians and dairy free diets, however due to many of the recipes relying on eggs, it is not suitable for vegans or those with egg intolerance. Savoiardi biscuits are gluten free, nut free and dairy free. The pasta is dairy free, nut free and gluten free. The pizza is gluten free, nut free and can be dairy free or use goat cheese. The gnocchi are gluten free, nut free and dairy free. Grissini are gluten free, dairy free and nut free. Tiramisu can be made dairy free or with goat dairy according to need.